RabbitPedia.com - Your source for rabbit information! 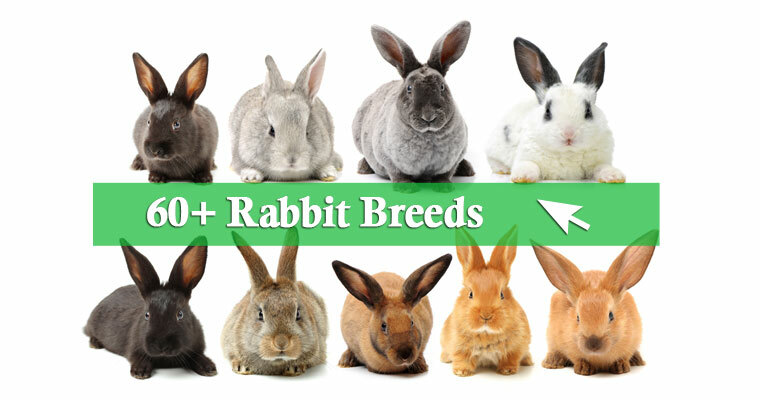 Did you know that there are more than 60+ pet Rabbit Breeds? We have provided detailed information about the most popular breeds. Have a look! In need for a name for your new bunny? 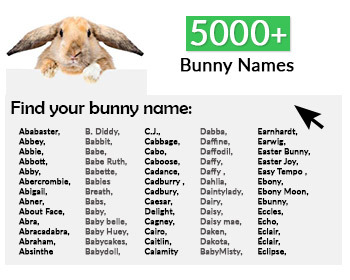 Have a look at our rabbit names database with over 5000 common and rare names for boys and girls! 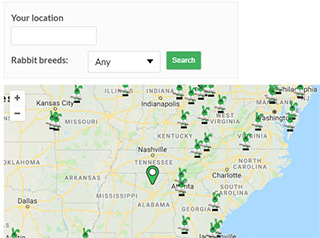 Find a Rabbit Breeder by searching our interactive map and connecting with those listed closest to you, who have the breeds available that you desire most. Our goal is to provide all rabbit owners with a one-site-stop full of in-depth articles about specific breed and general information, in regards to all aspects of bunny-life. Included in these articles, we will cover topics ranging from over-all daily and health care, diet; nutrition, anatomy, breeding and; pregnancies, training, grooming. Additionally, we will discuss general costs and other legal obligations such as licensing and permits, plus information regarding showing, pets, breeders listings, buying and selling rabbits. We have also included; user-interaction areas, frequently asked questions, and a wide arrange of tips and tricks – such as training your rabbit to use a litter box and performing basic tricks on command, and extra valuable nuggets such as what to do if you find a wild rabbit, that are used by many knowledgeable and experienced rabbit enthusiasts in order help our viewers give their rabbits the best care in every way possible, from birth throughout every stage of their time with you. Please note that the information contained within this site is based upon USA Standards, with some UK enclosures. Therefore, those residing in other countries may have differences of opinion. If you are a new owner we consider to have a look at our rabbit care articles that will assist you with some of the basic care essentials! 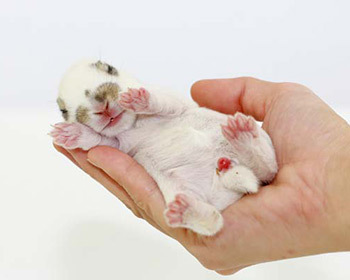 We listed some of the most common health problems that your rabbit might have! 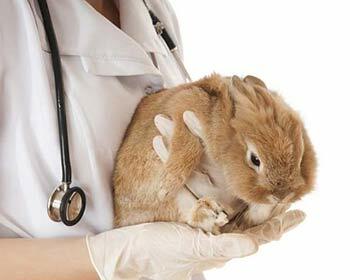 We always advise contacting a veterinarian who is licensed and is experienced in rabbit care. Which rabbit is best for you? How do I fill out a Rabbit Pedigree?